The TV company is also equipped with ETC dimmer racks, Eos Remote Processor Units and lighting fixtures – Source Four LED Series 2 Lustr Daylight HD and Source Four jr luminaires. “The Eos family software platform and the Lustr Series 2 output perform extremely well. We are very happy to have them in our studios and look forward to investing in more in the future,” commented Safwan Harcouss, Lighting Manager at Al Arabiya. 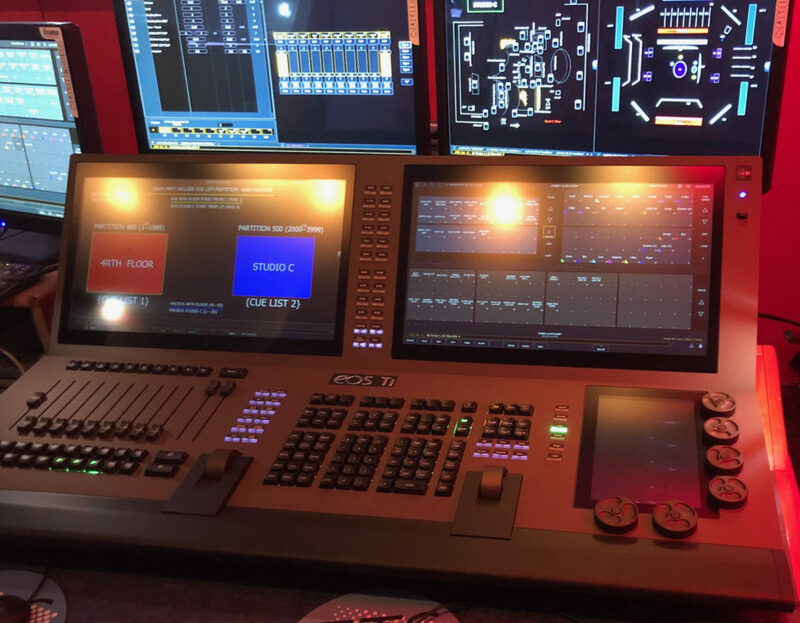 Going forwards, the TV company plans to network the entire building that they are currently in, using the Eos Ti control desk. The team will set up the desk in ‘The Gallery’, a central space in the broadcasting area, ensuring ultimate lighting control across all studios.